The Express Entry-aligned Ontario Immigration Nominee Program Human Capital Priorities Stream is an innovative way of inviting people to Canada’s most populated province: Ontario. Since its introduction in 2015, the Human Capital Priorities Stream has been a window of opportunity for many. The program has gradually become the focal point of the Ontario Immigrant Nominee Program (OINP), through which the province of Ontario welcomes skilled migrants from across the world. Successful applicants to the OINP (Ontario Immigrant Nominee Program) Human Capital Priorities Stream receive 600 additional CRS points, followed by an invitation to apply (ITA) for permanent residence. It is worthy to be noted that while a job offer is not required in order to qualify under this stream, candidates with a job offer have been prioritized for invitation in the past. Ontario searches the Canada Express Entry pool for candidates who meet the criteria, and then serves them with a Notification of Interest (NOI, effectively an invitation). This makes the program passive, because not only can candidates not apply directly, they also can’t make an ‘Expression of Interest’ in eventually applying. This offers hope to eligible candidates that Ontario may issue them a NOI. However, our experts at The SmartMove4visas encourage applicants to do their research and keep an eye out for shortage occupations in Ontario, to know if they have a chance of being an attractive candidate for receiving an NOI. 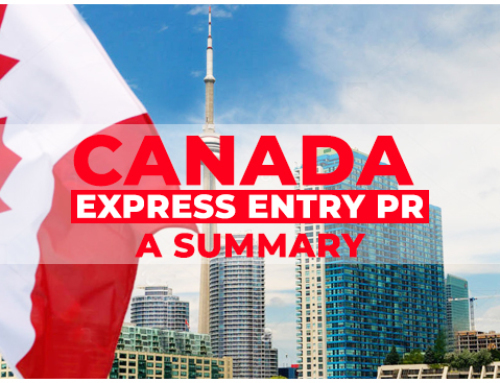 How can Express Entry candidates benefit? The OINP makes it possible for the government of Ontario to only search what is already in the Express Entry pool, so it is important to have an up-to-date Express Entry profile. The potential pay-off is huge — successful applicants receive 600 additional CRS points, followed by an ITA for permanent residence. With years of experience, the team at global immigration consultancy The SmartMove4visas (a unit of Smart Move Immigration) can help you discover your options and plot a pathway to Permanent Residence in Canada. It is entirely feasible for an individual to complete the entire process of migrating to Canada under the Ontario Human Capital Priorities Stream within a 12-month period, if not quicker than that. Below is an overview of the process, from beginning to end. Meet the criteria of the FSWC or the CEC (note that candidates eligible under the Federal Skilled Trades Class only are not eligible under this stream). Create an Express Entry profile. Meet the criteria for the Ontario Human Capital Priorities Stream. Receive a NOI from the OINP (note that not all eligible candidates may be issued a NOI). After receiving a NOI, you have 45 calendar days to apply to OINP. To apply, you must submit your application through the OINP e-Filing Portal and ensure that you include all the required supporting documents. Pay the OINP fee of $1,500. If your application is approved, you will receive a letter from OINP through your Express Entry account notifying you of your nomination. 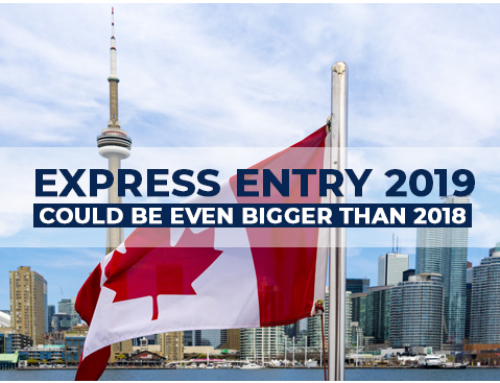 You have 30 calendar days to accept the nomination from Ontario in the Express Entry system. 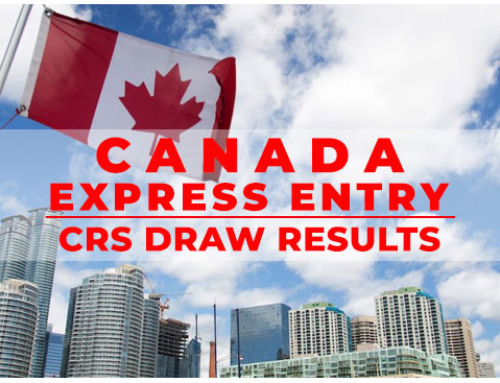 Receive 600 additional CRS points and an ITA for permanent residence at a subsequent draw from the Express Entry pool. Submit an application for permanent residence within 60 days of receiving the invitation to apply (ITA). Become a permanent resident of Canada. Do you need assistance in preparing an application for Canadian permanent residence? The SmartMove2Canada can show you the way.